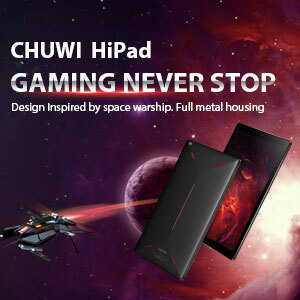 ChuWi Forum»Forum › Chuwi Tablet Discussion › General › Chuwi forum collect problem and suggestion! 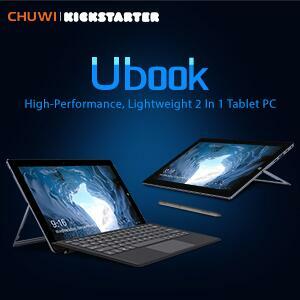 Chuwi forum collect problem and suggestion! an other good idea is to talk with the ppl here!!! Hello , there is no " hero " who can do a porting of CyanogenMod ( also 11 would be fine ) or the MIUI for Chuwi Hi8 ?? Having a device that 50000 points on Antutu ( version 6 ) and then not exploit it .. is really a shame ..
upload the video guide for os change ..
2. Constant screen flickering making it impossible to read or type coherently. hello, I do not work the wifi tablet , connects and disconnect... my serial number is 42151201410. Suggest making the forum to work with I.E. I had to use Edge to set my Email address then use Safari to enter name and password. How to attach a keyboard with USB-C on Hi8 Pro. How to use a system without Keyboard in BIOS setup. 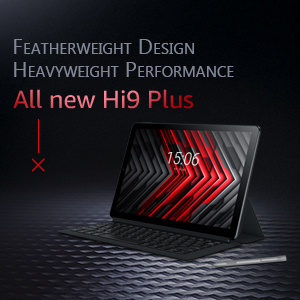 Maybe the company could change to a BIOS that offers an on-screen keyboard like Insyde. Vi8 plus need dualboot, hope dev can help.. Which OS? The 32 bit drivers for Windows 10 that came with it seem to work. Windows Update updated the Intel Graphics will MOSTLY works. I've seen some display anomalies but nothing that I couldn't work around. 4-25-2019 16:28 GMT-8 , Processed in 1.580145 second(s), 28 queries .